Japan Rail Pass is a leading international retailer of the Rail Pass used to travel all around the country of Japan. 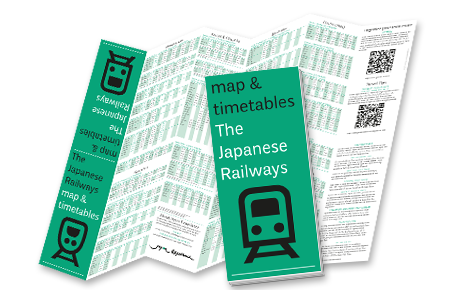 The pass is meant for tourists to Japan only and thus is offered on the Japan Rail Pass website in multiple languages and currencies. Japan Rail Pass has offices in Japan, France, Canada, and the United States. 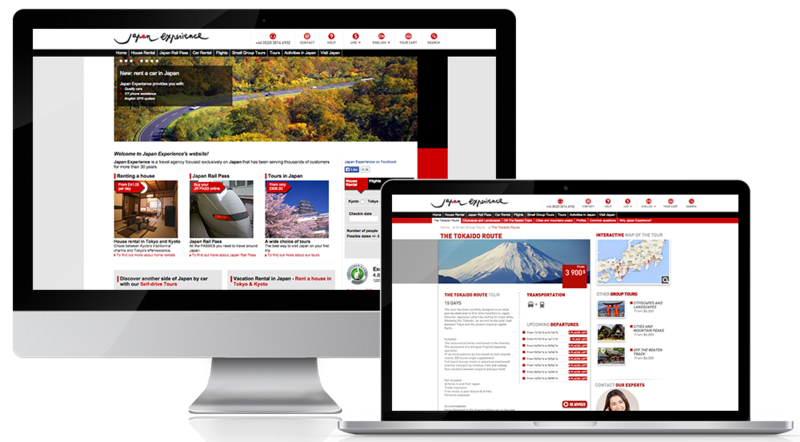 Japan Rail Pass was seeking to improve their organic rankings and drive more traffic to their website with a comprehensive on-page and off-page SEO strategy. They previously worked with another SEO Agency for 2+ years and had struggled to move past the 2nd page of search results. They choose WebitMD as their digital marketing partner for both SEO and Conversion Optimization Consulting. Visit them online at www.japan-rail-pass.com. Increase bottom line revenue from online rail pass purchases via a robust SEO strategy and improved conversion tactics and visitor sales funnel flow. WebitMD is a very dynamic company with very good insights not only on SEO practices and strategy but also on the web customer experience. We have an eCommerce business so conversion is everything for us and Mattans consulting was phenomenal. Good entrepreneurial spirit as well. A true pleasure to work with. Like us so far? We’d love to hear from you!